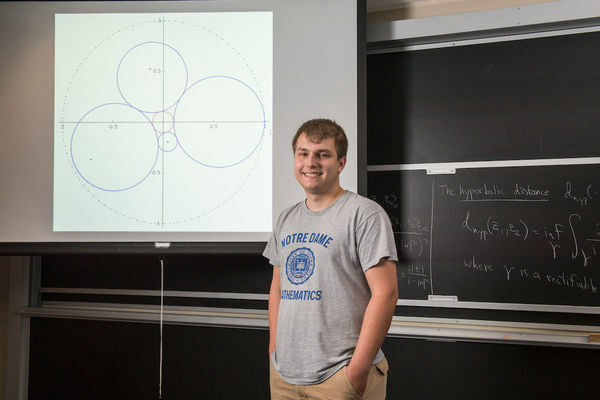 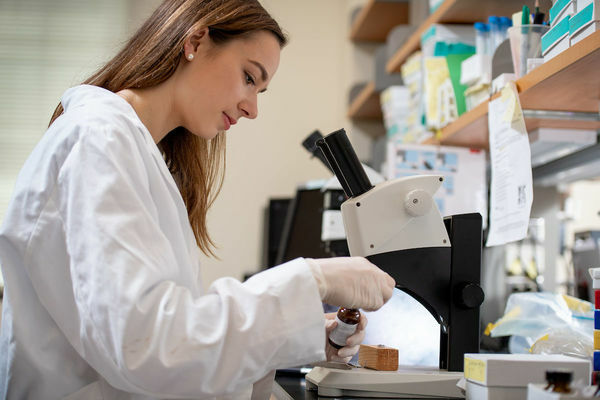 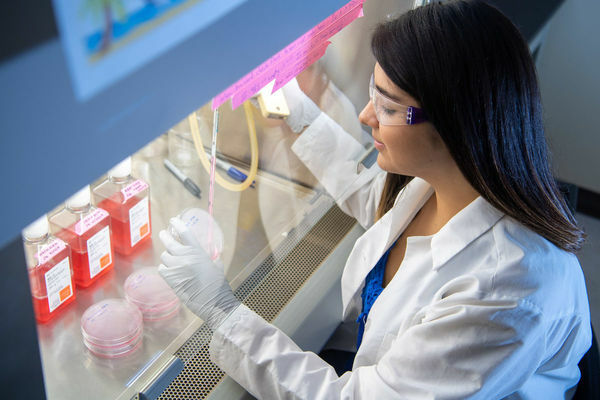 Several undergraduate students from the University of Notre Dame’s College of Science spent their summers on campus conducting research on topics including medicine, ecology, physics and mathematics. 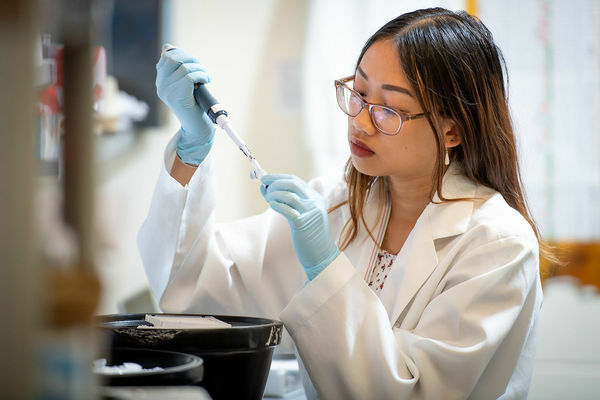 Their enthusiasm and dedication toward their projects embodied the spirit of using scholarship and creative endeavor to advance scientific understanding of the world. 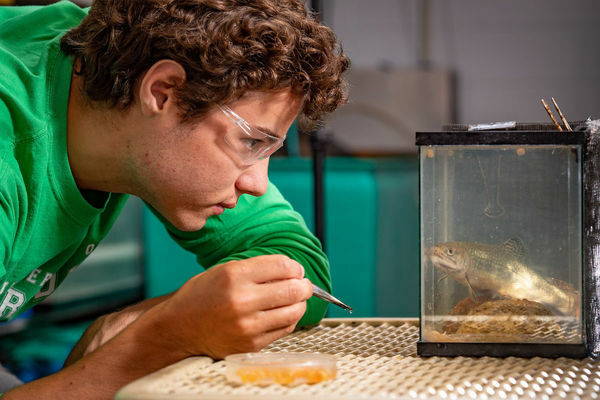 Originally published by Alexandra Park at science.nd.edu on October 03, 2018.